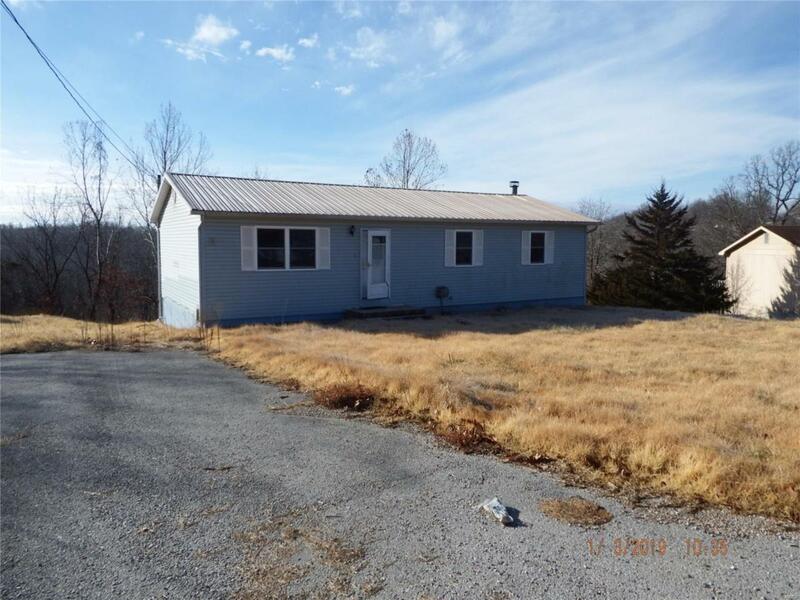 Home located within 10 minutes of the front gate of Fort Leonard Wood. This home features 4 bedroom and 2 baths. The living room is spacious and the kitchen features an eat in dining that leads out to your back deck and a beautiful view. Online Views Only At This Time.